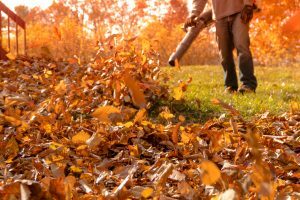 Fall in the Joplin area comes with a lot to love, and as we move farther into the season, it’s time for many of us to get serious about leaf clean up. Now that the trick-or-treaters have moved on, and most of the leaves have come down, fall clean up should take priority and not just for aesthetic reasons. Consider this your wake up call to finally get moving on cleaning up your yard. 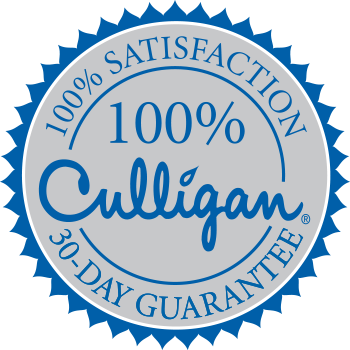 If you have additional concerns about your water quality, or if you’re worried about the amount of leaf litter in your area, you can always talk to your Culligan of Joplin. We’re here to help you learn about options for filtering your water to ensure you have great tasting, clean water in your home, no matter the season.